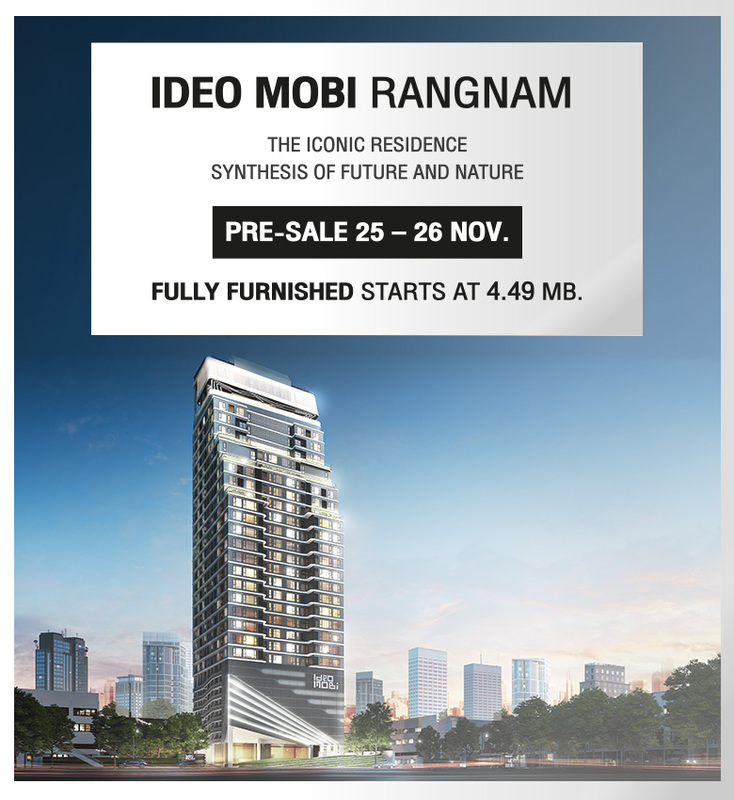 Ideo Mobi Rangnam is a new launch condominium by Ananda Development. Located at Soi Rangoon, Phayathai Road, Bangkok, the project is about 630 metres from BTS Victory Monument and 135 metres to upcoming new Orange Line MRT Station. The 31-storey freehold development will comprise studio, 1 bedroom and 2 bedroom units and expect to be completed in September 2019. For more information on Ideo Mobi Rangnam, simply fill up your information below and our salesperson will get in touch with you shortly!